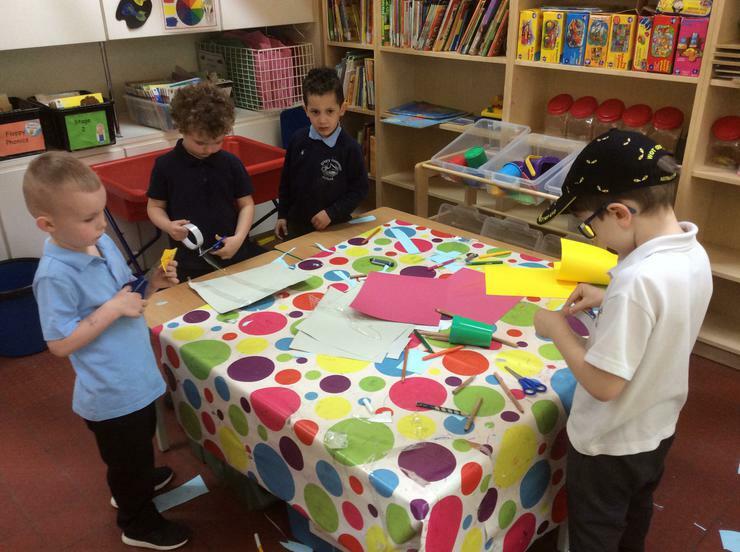 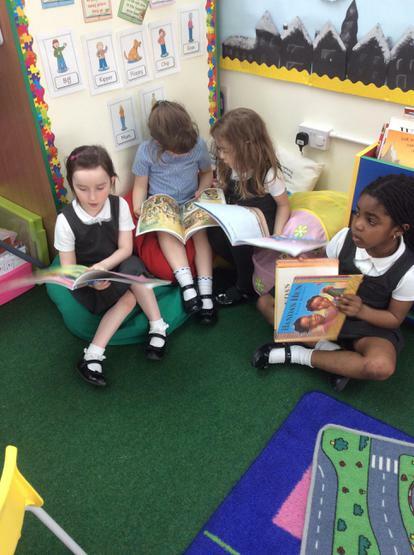 This week our activities have focussed around the Hungry Caterpillar. 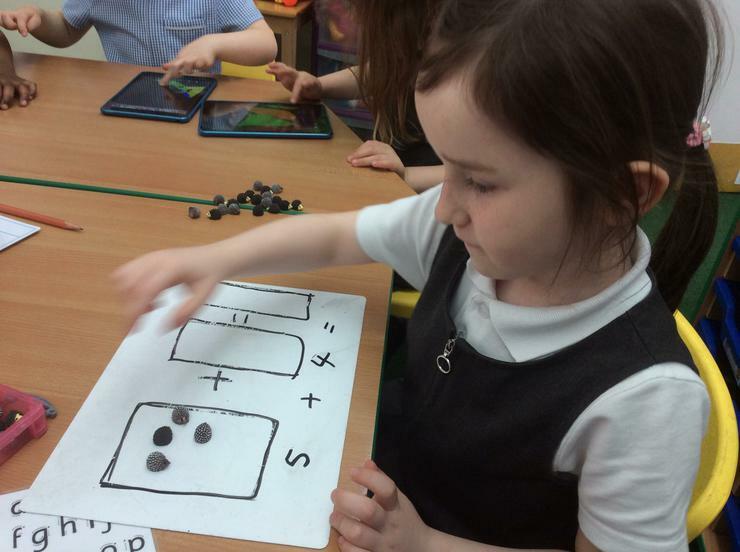 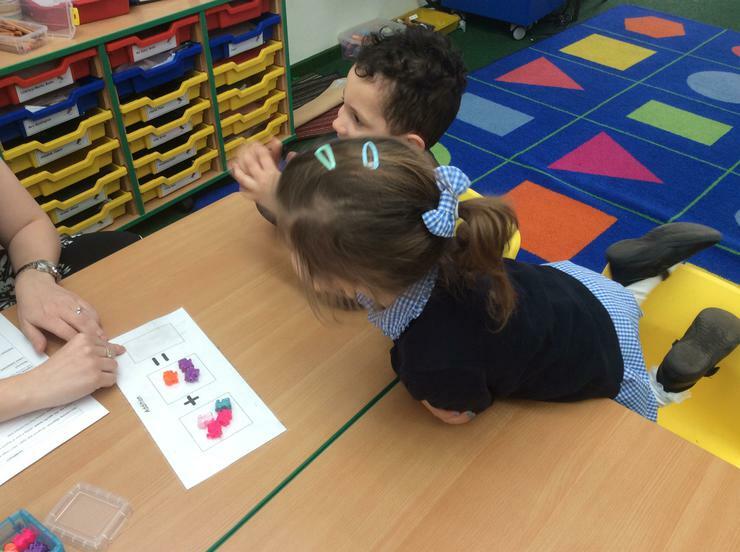 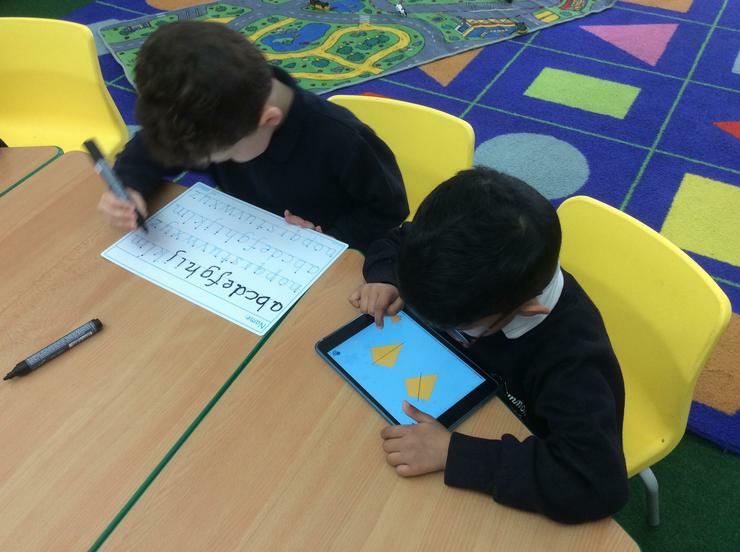 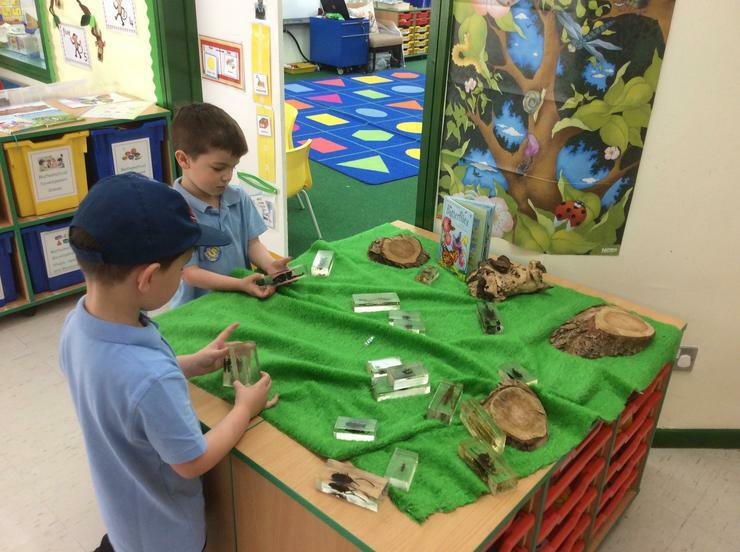 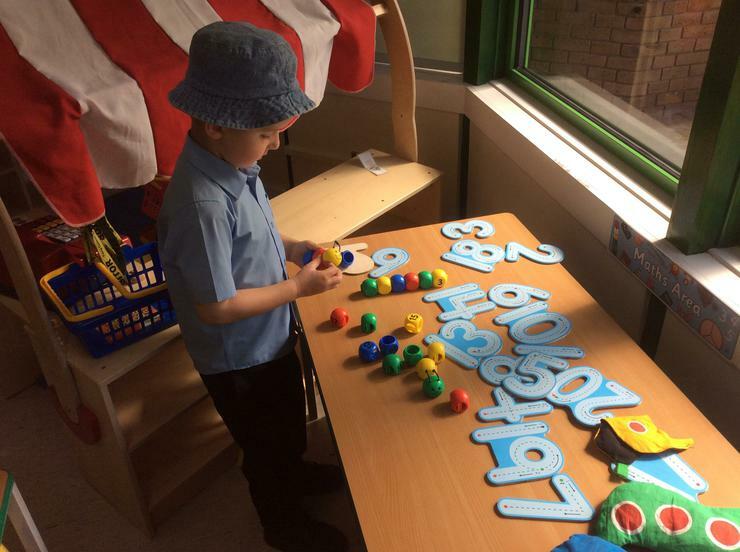 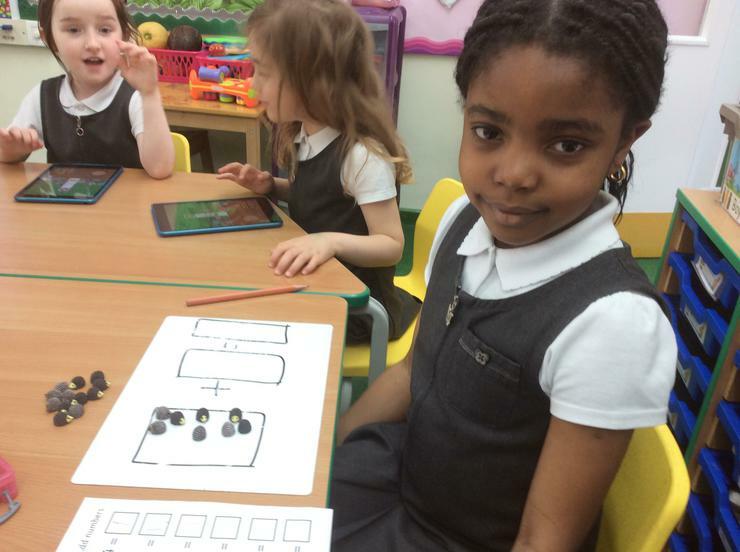 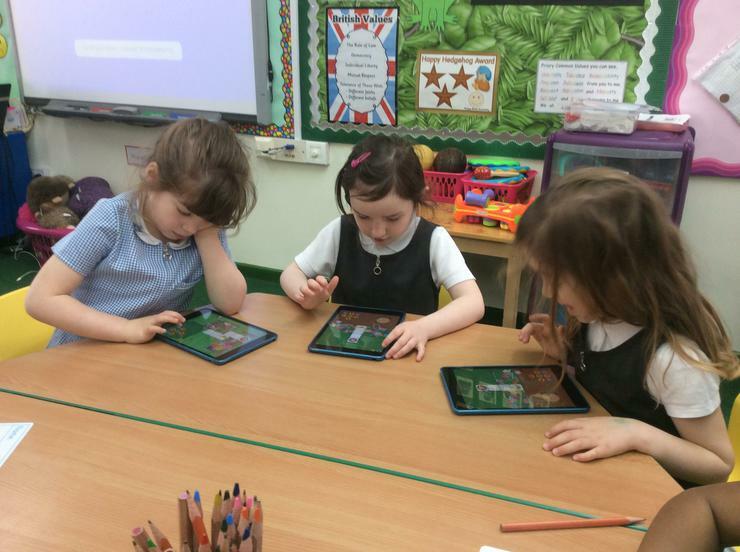 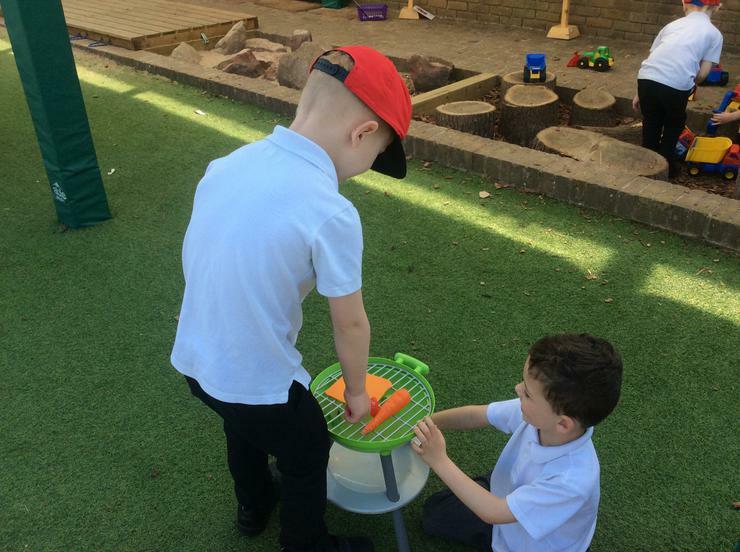 The children have been improving their number skills and learning about how caterpillars change into butterflies. 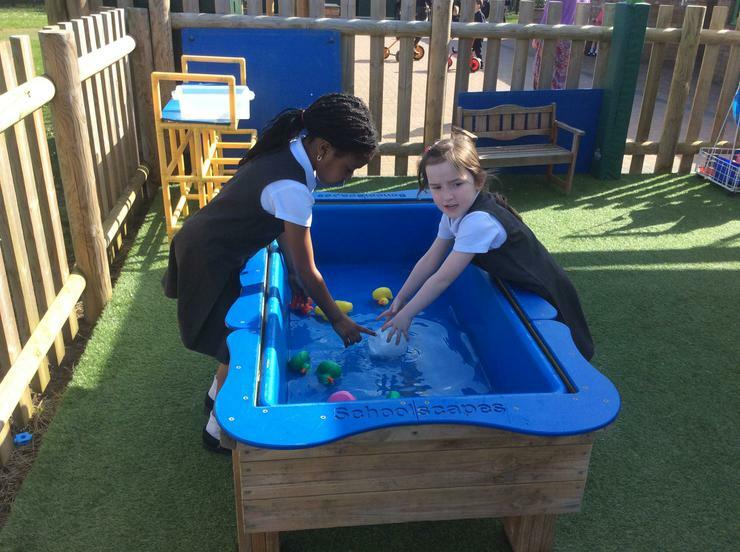 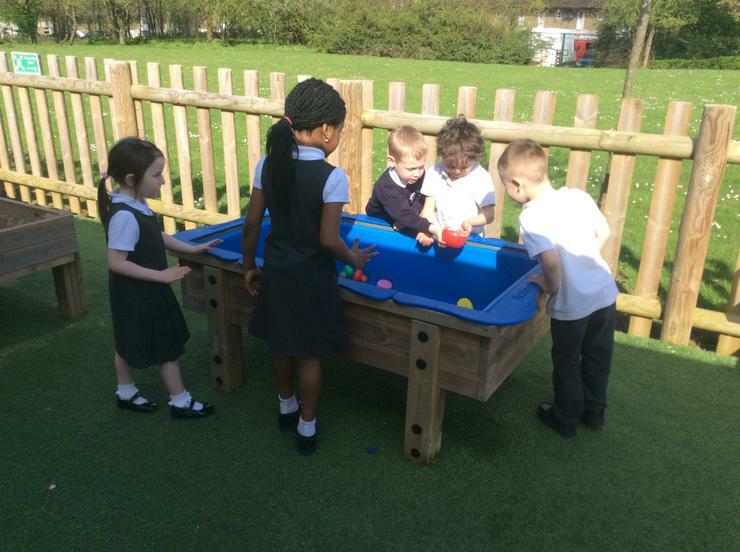 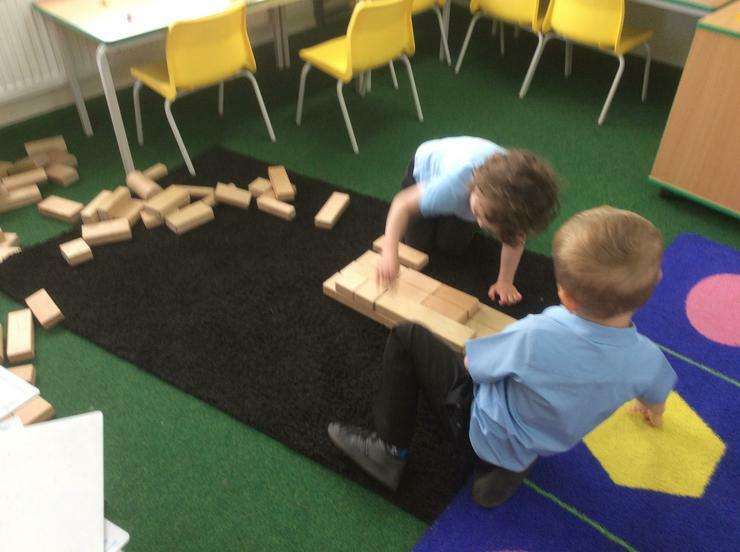 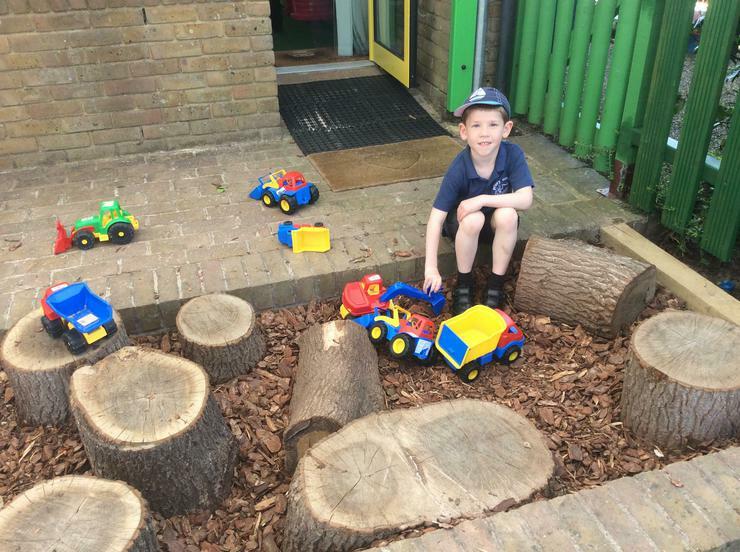 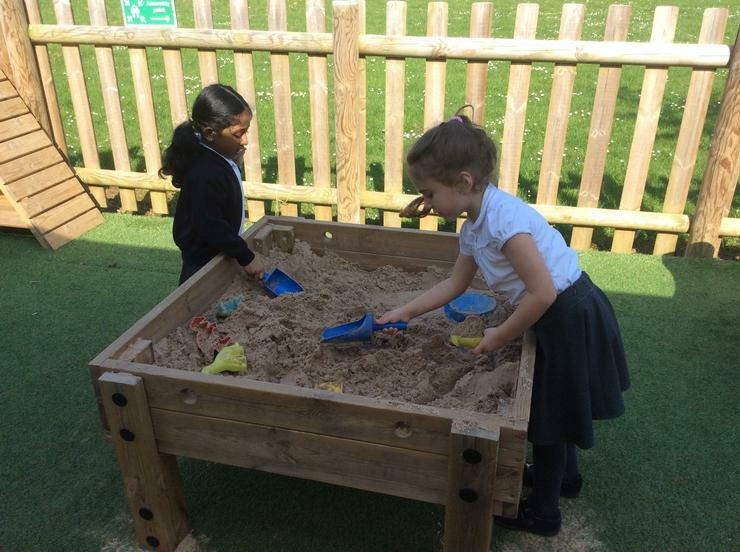 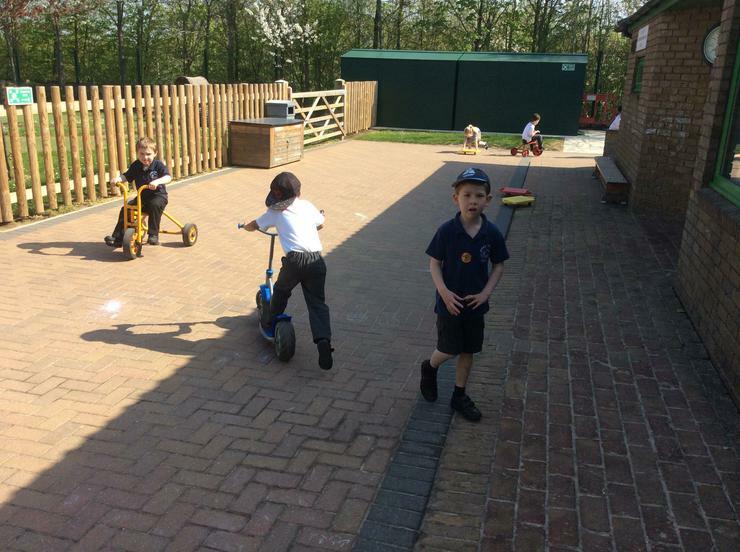 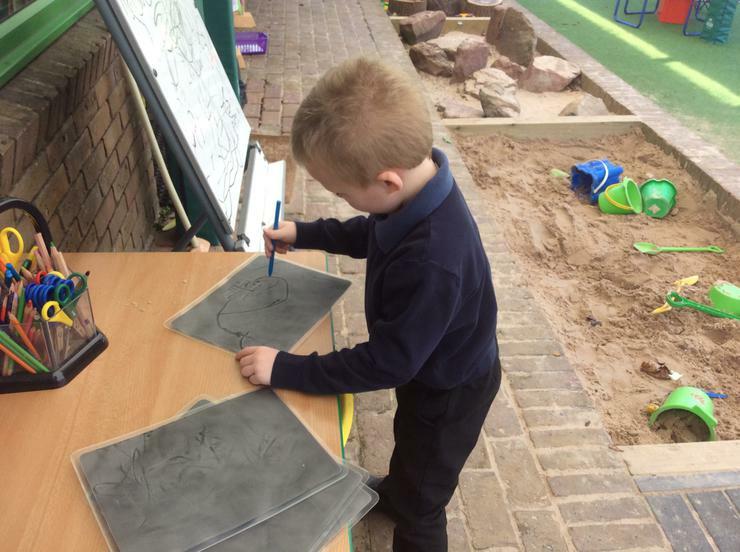 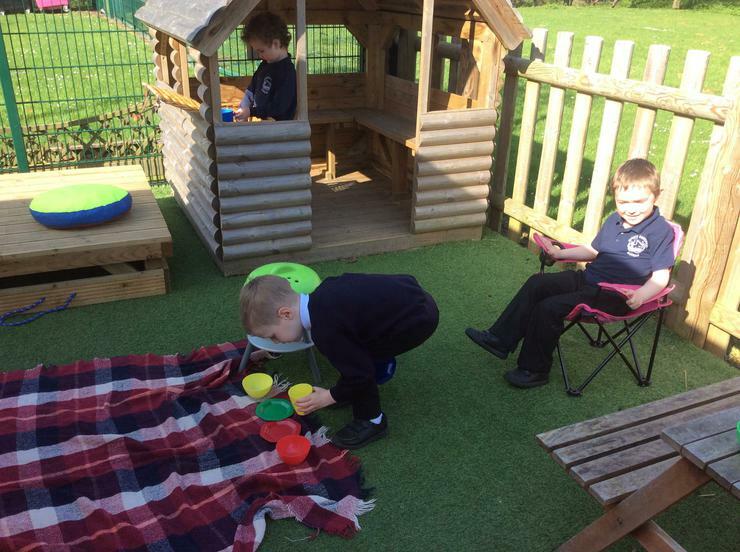 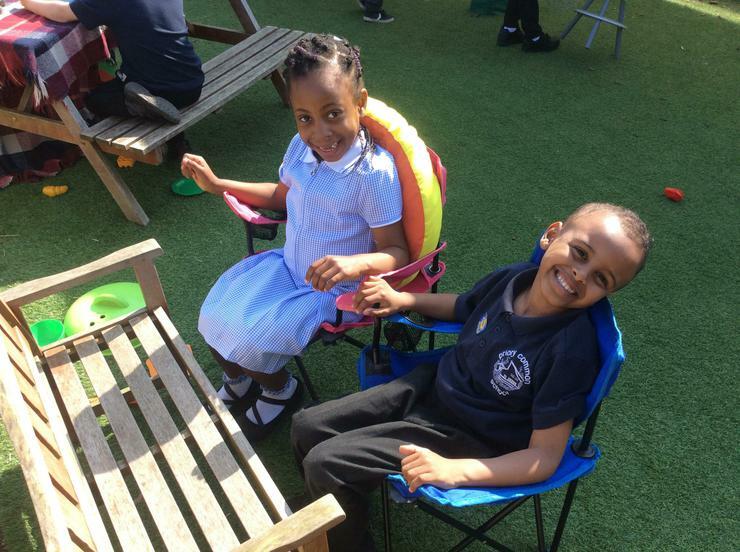 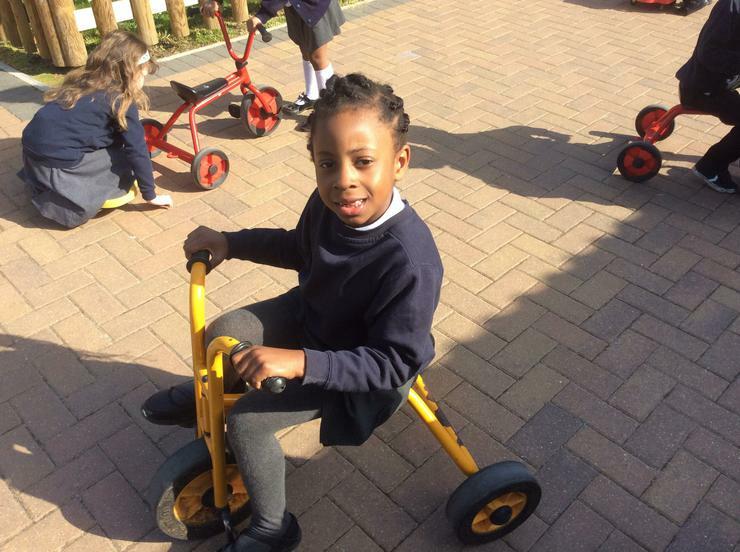 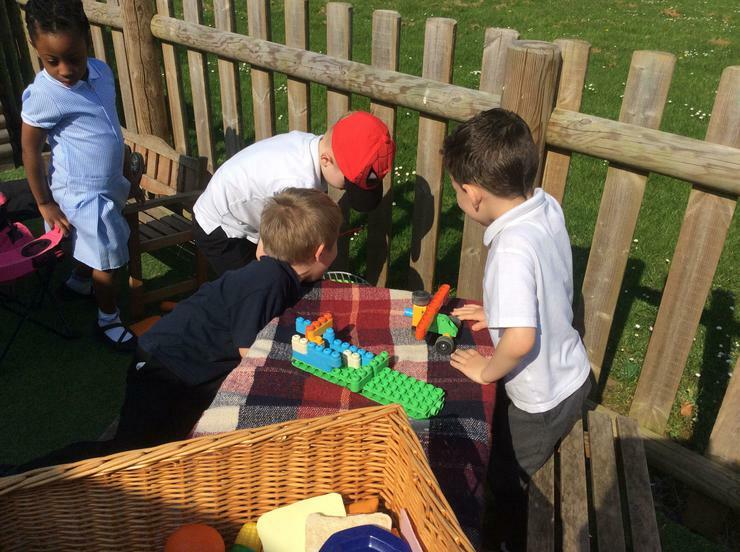 In the later part of the Week the children have been enjoying the sunshine and outdoor activities.